I read this article and found it very interesting, thought it might be something for you. 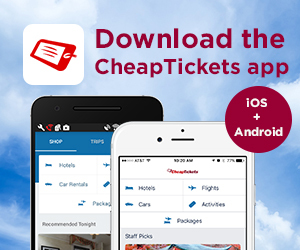 The article is called Fly above the headlines with airfare under $200 and is located at https://www.cheaptickets.com/blog/2011/05/cheap-flights-fly-above-the-headlines-with-airfare-under-200/. Airplane ticket costs shouldn’t stymie your summer vacation plans. Even with increasing gas prices, you can still score plenty of cheap tickets for less than $200. I read this article and found it very interesting, thought it might be something for you. The article is called Enjoy free attractions in Charlotte and is located at https://www.cheaptickets.com/blog/2008/11/enjoy-free-attractions-in-charlotte/. Find a cheap airfare to Charlotte and explore this Southern gem. Charlotte, the largest city between Washington, D.C. and Atlanta, is a mix of urban energy and Southern charm. 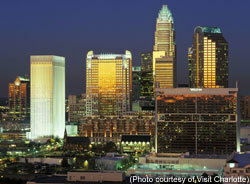 Charlotte hotels offer some new, luxury rooms, and the bustling downtown boasts new skyscrapers and restaurants. The Queen City also is home to historic mansions, charming neighborhoods and a vibrant art scene. Free art: The Mint Museum of Art offers free admission Tuesday evenings from 5-9. One art gallery district: Hit NoDa, Charlotte’s Historic Arts District, on the first and third Fridays of the month for the neighborhood’s Gallery Crawl. The many art galleries welcome visitors from 6-9:30 p.m. The restaurants, wine bar, live music venues and boutiques make this a fun place to stroll. NoDa is centered at North Davidson and 36th Street. Another art gallery district: Charlotte’s Historic South End neighborhood hosts a free Gallery Crawl on the first Friday of the month. Enjoy the shows at the neighborhood galleries from 6-8 p.m.; then visit one of the many restaurants. Live jazz: The Mint Museum of Craft + Design is the place to be on the third Thursday of the month. The museum offers free admission from 5-8 p.m. and free jazz music from 6:30-7:30. Charlotte has plenty to offer visitors of all ages. If you’re a sports fan, the city is home to pro sports teams, many golf courses and NASCAR. The city also has plenty of family-friendly attractions and museums. I read this article and found it very interesting, thought it might be something for you. The article is called See free theater in Seattle and is located at https://www.cheaptickets.com/blog/2008/09/see-free-theater-in-seattle/. If you like to take in local theater when you travel, find a cheap airfare and head to Seattle. Theatre Puget Sound is sponsoring Live Theatre Week October 13-19, with free performances at select theaters in and around Seattle. You can see "The Three Musketeers," "Of Mice and Men" or one of more than 20 shows, including comedy performances. 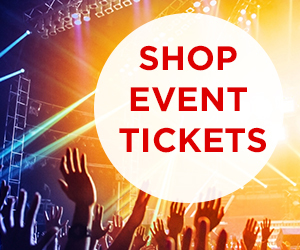 In addition to free shows, the more than 50 participating theaters are hosting free activities including workshops, invited dress rehearsals, artist meet-and-greets and more. 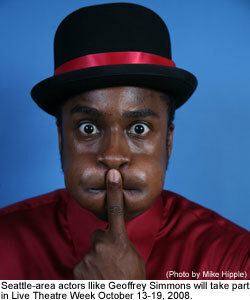 Plus, Saturday, October 18, is Family Day, with special free shows and workshops geared toward children. Online tickets are available starting October 6 atthe Live Theatre Week Web site. For theater buffs, October may be a great time to travel to Seattle. Just book one of your favorite Seattle hotels and enjoy a fun and cheap Seattle vacation. I read this article and found it very interesting, thought it might be something for you. 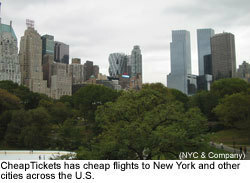 The article is called Cheap flights and is located at https://www.cheaptickets.com/blog/2008/08/cheap-flights-5/. 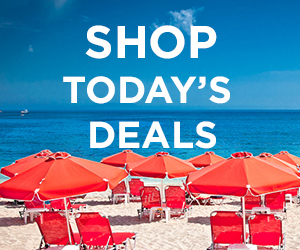 The cheap airfare samples above include all taxes and fees and are good for weekends in September — for travel outbound Thursday, Friday or Saturday, returning Sunday through Tuesday. Here’s a tip: If you love Las Vegas restaurants, you may want to plan your travel during Las Vegas Restaurant Week September 1-7. I read this article and found it very interesting, thought it might be something for you. The article is called Deal of the Day: Great rates on this Seattle hotel and is located at https://www.cheaptickets.com/blog/2008/04/deal-of-the-day-great-rates-on-this-seattle-hotel/. This week’s Deal of the Day is in Seattle, offering the perfect mix for anyone looking for an urban oasis and outdoor excursions. Our pick among Seattle hotels is the 4-star Edgewater Hotel, where right now you can save 20 percent off the rates. I found discounted rates for $236 per night between May 13 and 16. Check out my video for more on why this Seattle hotel is a great CheapTickets deal.